Thanks to a traveling-in-the-car conversation with my friend Chuck, I connected a classic film with a good Christmas message. 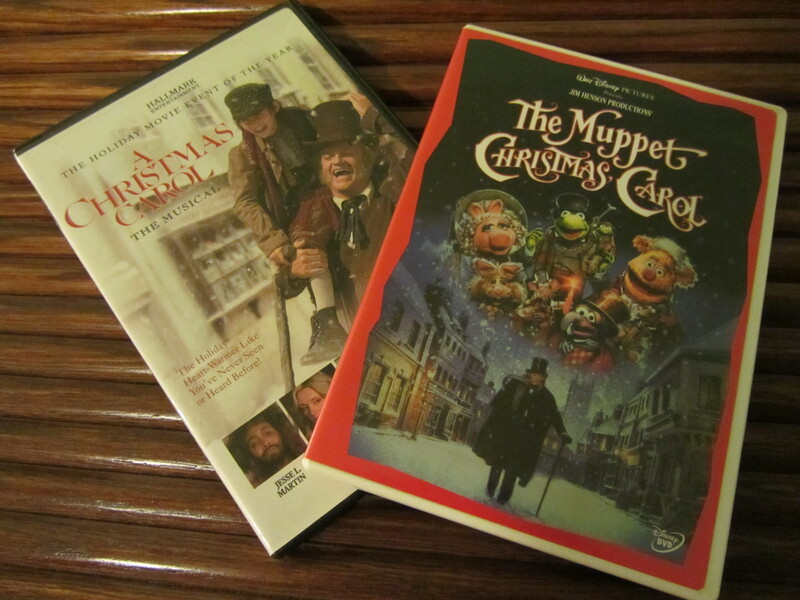 The Christmas classics at our house. “Miracle on 34th Street?” I like the older one with Natalie Woods as the little girl. Yeah, me too, and, no, not that one either. What? That’s not a Christmas movie. I didn’t say it was. What I said was I connected a classic movie with a good Christmas message. In the opening credits of The African Queen, the camera moves under a canopy of trees as if the viewer traveled down the Congo River (which happens to be the primary river used in the movie). Then the camera zooms over an African village and toward a particular building. As the view approaches the front door of the building, a ruckus erupts. The tumult has been going on for some time but we viewers haven’t been close enough to hear it. The closer we get the louder the noise and the greater the confusion. What in the world is going on inside that building? A worship service led by an English missionary and his sister. The two of them are singing “Bread of Heaven.” The African tribal people mimic the sounds as best they can but it comes out sounding like dogs howling, chickens clucking, and hogs mucking about. In other words, a cacophony. We can only hear the hymn with clarity when the camera takes us right up to the altar. Okay, are you with me so far? Probably still wondering what this has to do with Christmas. Let’s go back to the movie, a classic, just for a moment. At a distance, a confusing cacophony. But near the altar, a clear and beautiful message. Okay, now here’s the significant truth. The further I am from the heart of God, the more confusing the Christmas message is. Far away from God, confusion. Close to His heart, clarity. Question: During this Christmas season, are you confused or clear about God’s heart and His message found in Jesus Christ—the Reason for the Season ? For some fun reading on Christmas giving to particular personalities, I recommend Cheri Gregory’s “Top Ten Priceless Gifts that Don’t Cost A Dime…” series. This entry was posted in Special Days and tagged Cheri Gregory, Christmas, faith, gift giving, God, God's heart, Jesus Christ, the Reason for the Season. Bookmark the permalink. 6 Responses to A Christmas Classic? this year I am closer to the heart of God than ever! It has been a year of mracles and I am living with a peace inside and out that I can not remember, Don’t let me fool you, there is still plenty of insanity going on in my world. But all I need do is stop and focus on the one who left everything to come into this crazy world, so HE could be my Savior! That gives me clarity real quick. Great post! It’s all about Jesus! Yes, when you clear away the noise, it is all about Jesus. Sorry, I am late…I love the post Tom! First, I love movies. Second, I love to apply movies to real life. It is a huge bonus when the connection is not that obvious! I’m on the road so I’m in and out. I can understand how an end-of-the-year car dealer might be busy at this time of the year. Glad you stopped by.